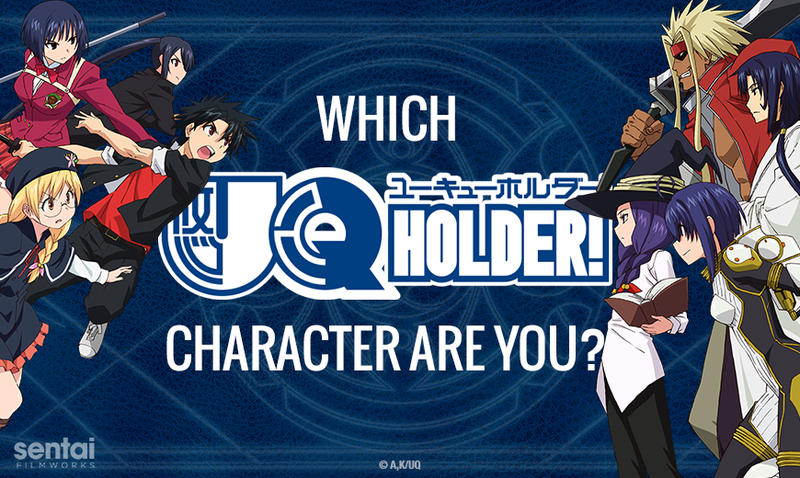 Take This Quiz to See Which UQ HOLDER! Character You Resemble the Most! Agree or disagree with the results? Let us know by tagging us with @SentaiFilmworks below! And don't forget to sign up for our newsletter so you can be in the know with all things Sentai Filmworks!